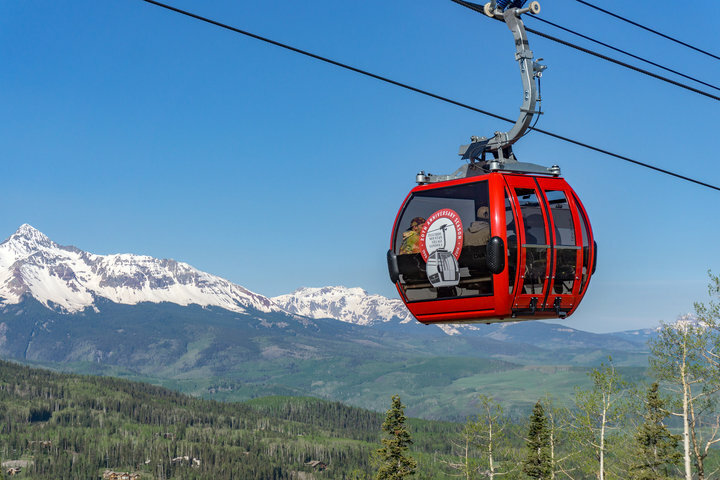 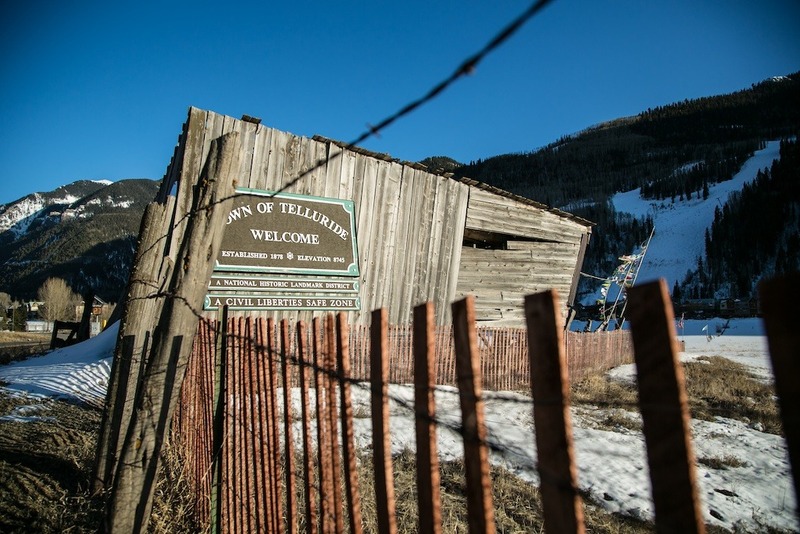 Browse through our collection of photography from Telluride to get acquainted with it before your ski trip or to relive great memories on the slopes at Telluride. 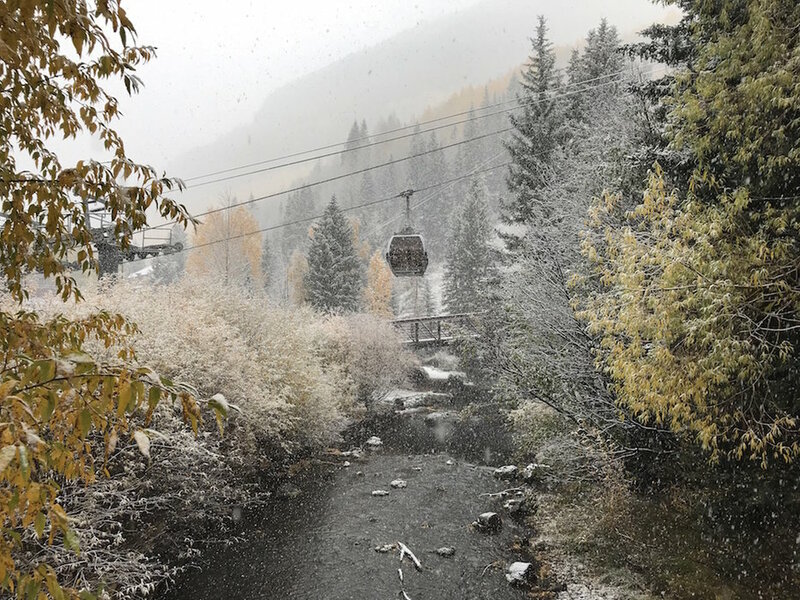 Winter dreaming is in full swing at Telluride. 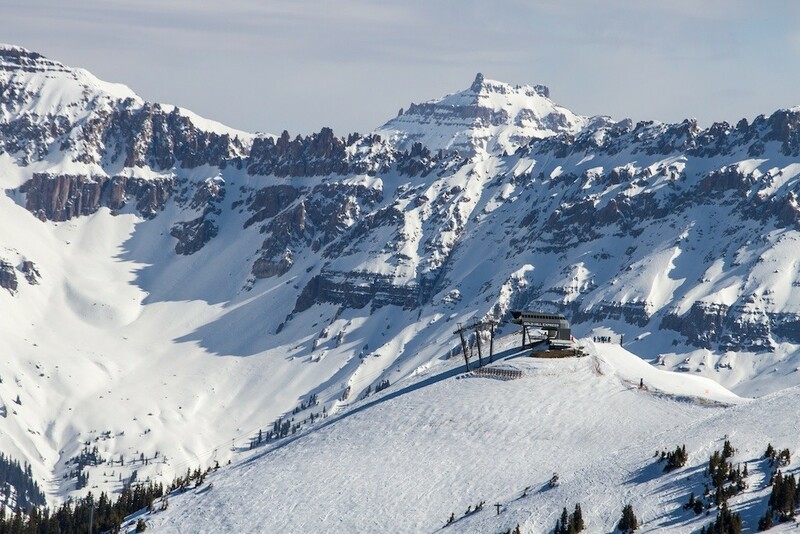 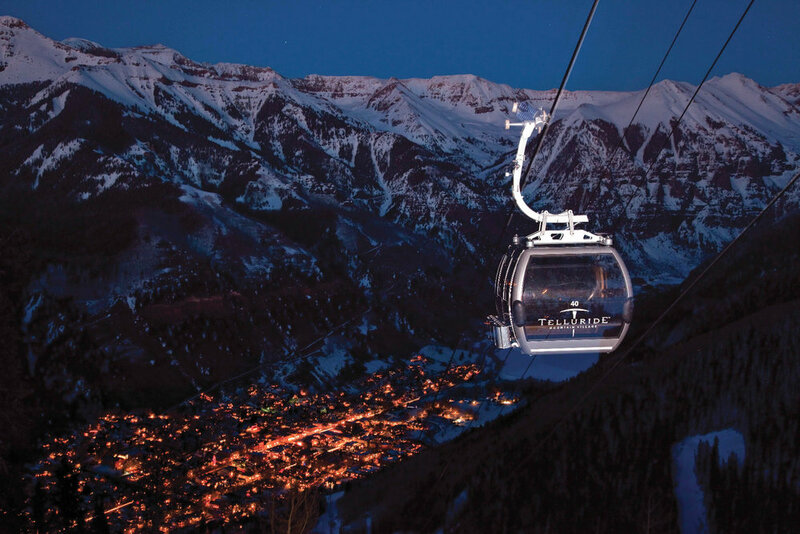 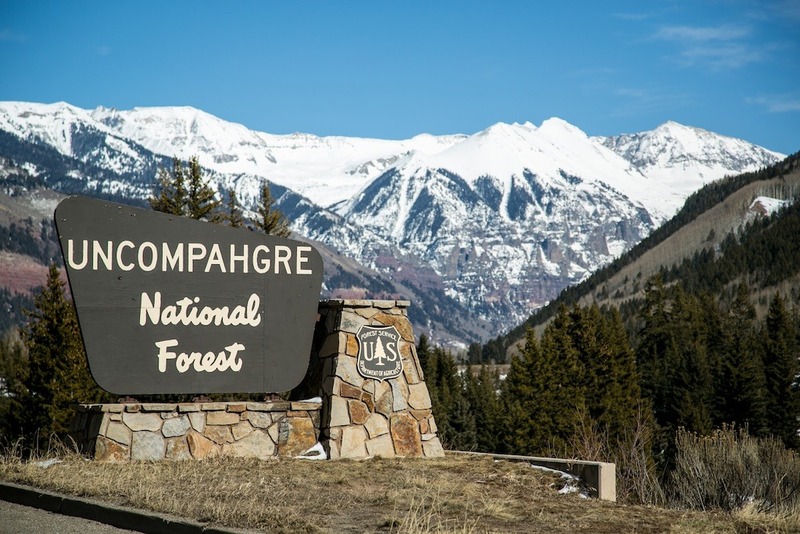 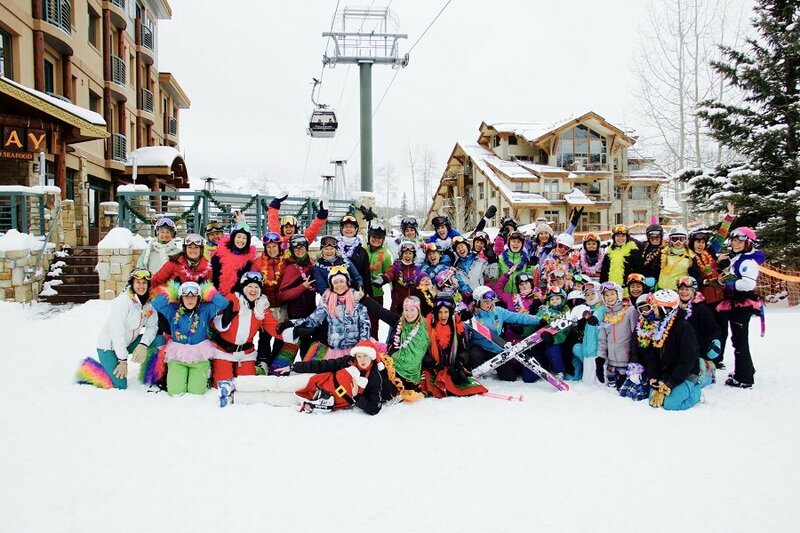 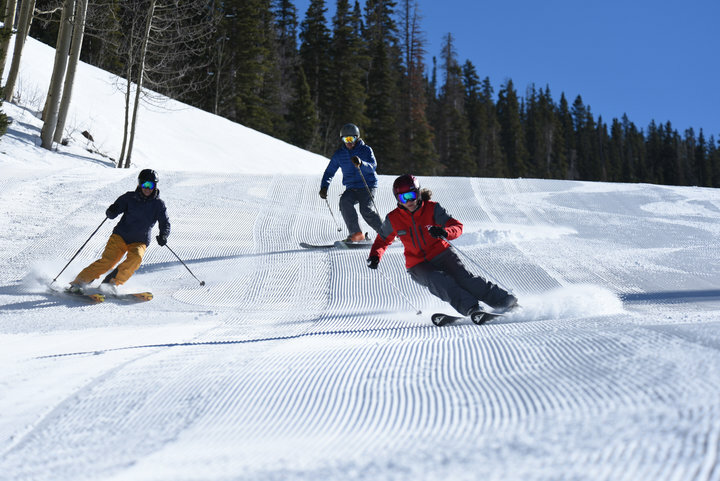 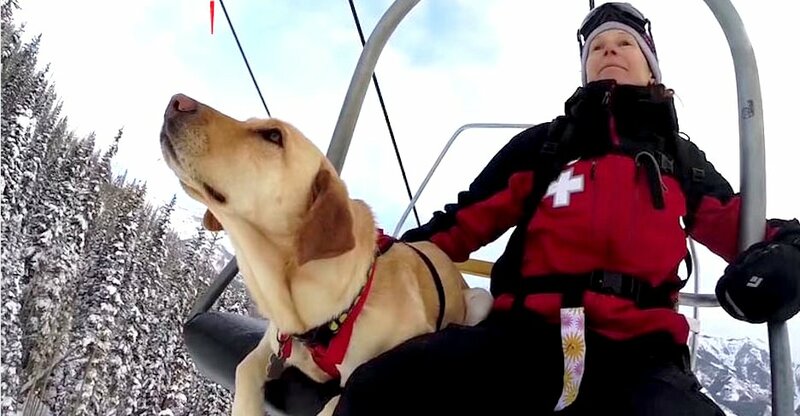 February & Overall winner: Anyone up for a late night Telluride bump run? 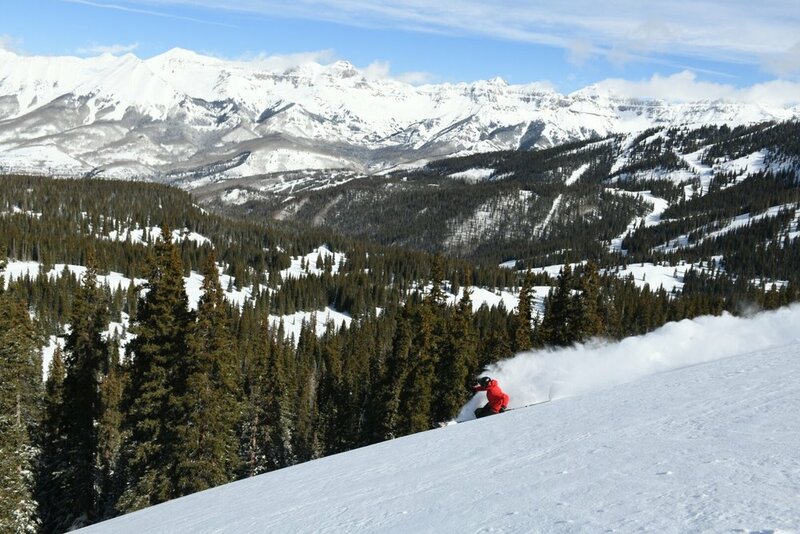 Bluebird conditions and awesome views in Telluride. 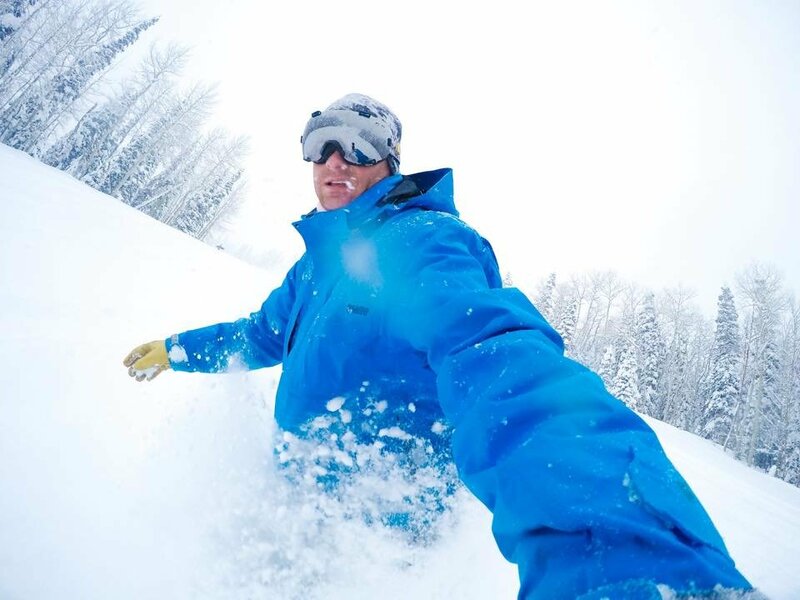 Telluride's 18" deposit made a killer backdrop for GoPro footy. 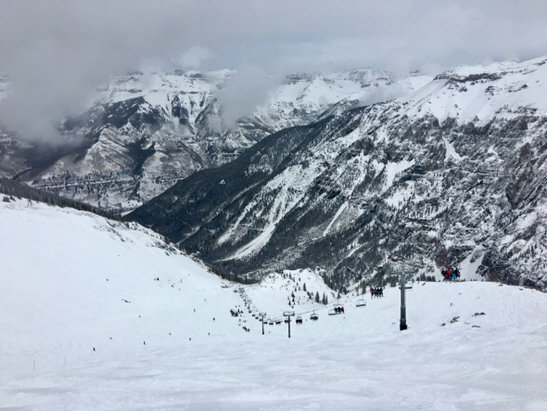 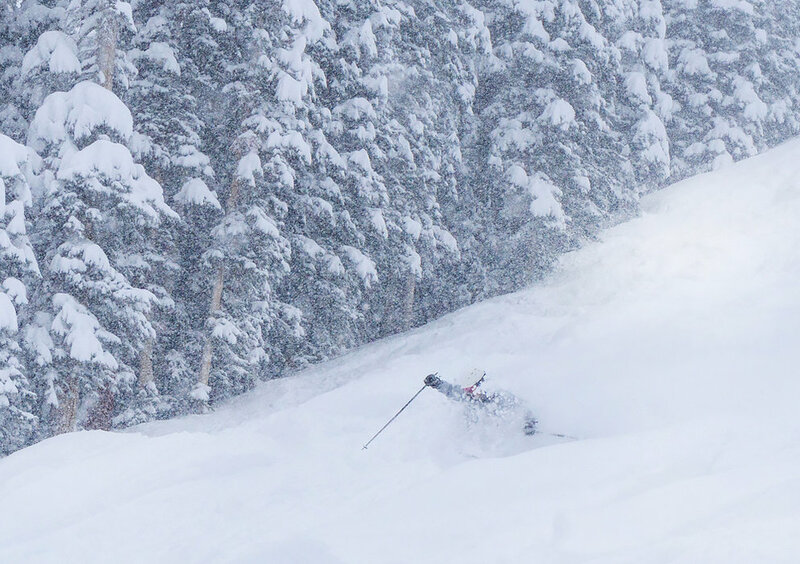 Telluride received 29" from this storm with more in the forecast. 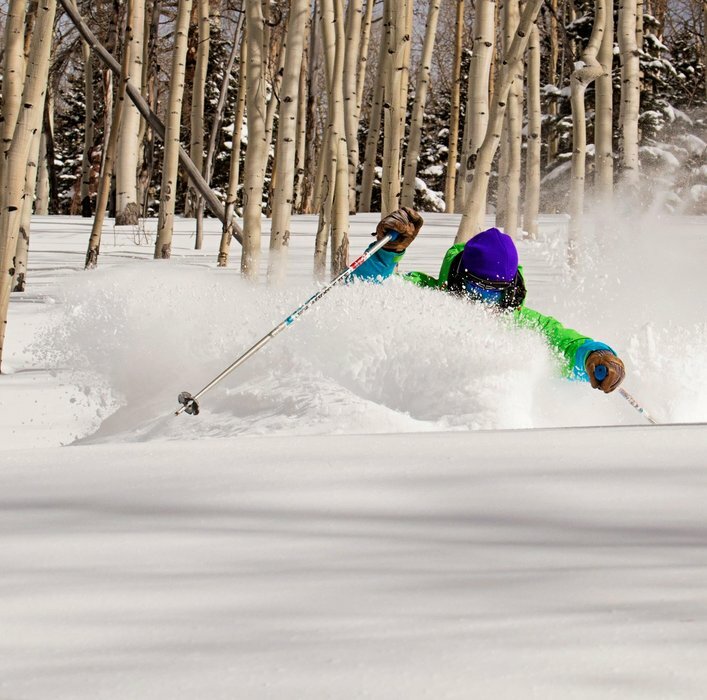 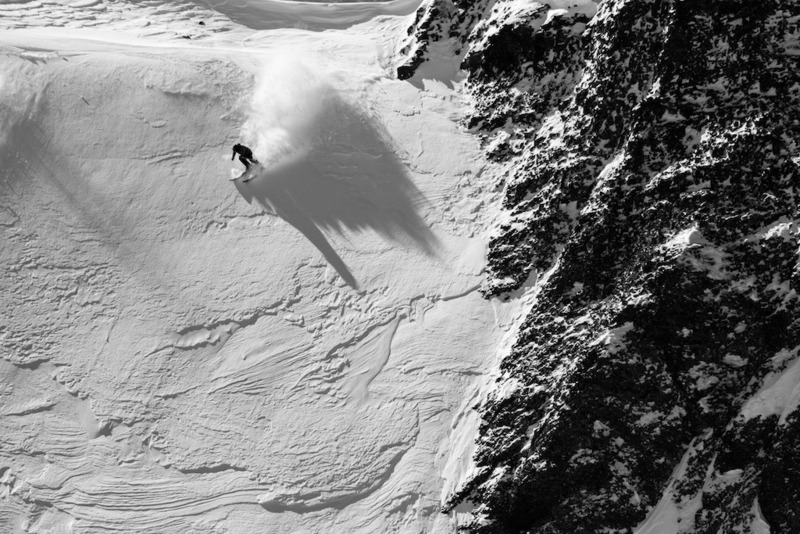 Plenty of face shots to be had at Telluride. 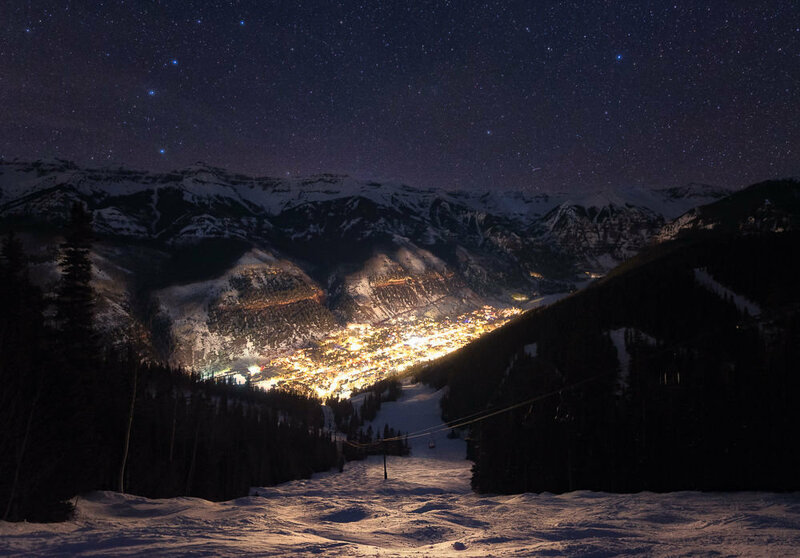 Nighttime descends on Telluride, Colorado. 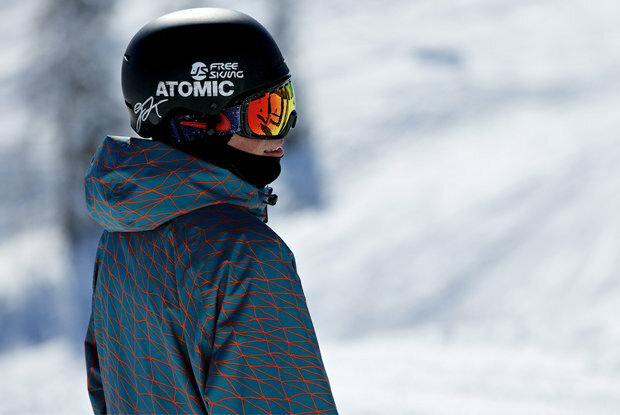 By the time he was 19, Gus Kenworthy was a regular on the podium at freeskiing’s major events. 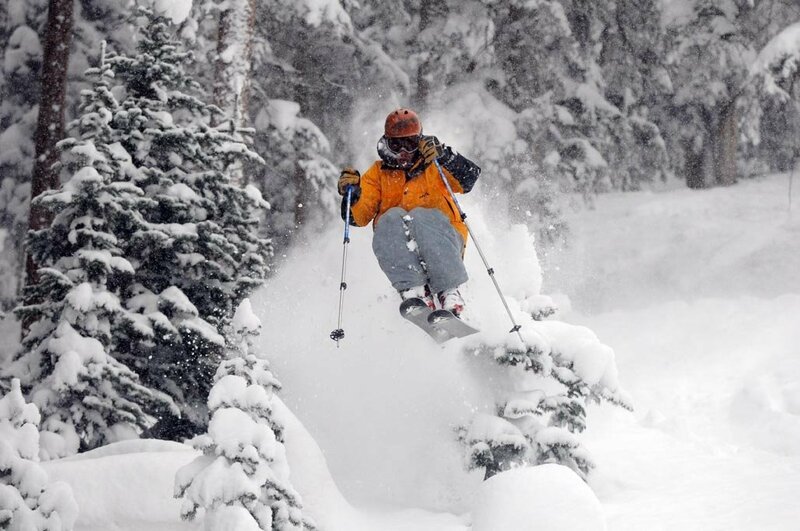 This winter, Gus Kenworthy will headline the United State’s inaugural freesking squad at the 2014 Olympics in Sochi. 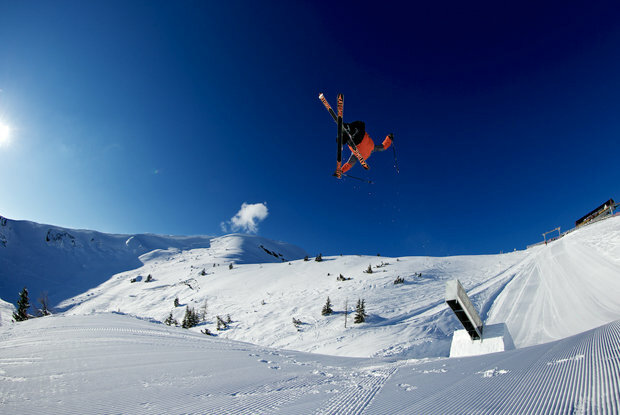 Look for Gus Kenworthy to be a serious medal contender in the halfpipe and slopestyle events in Sochi. 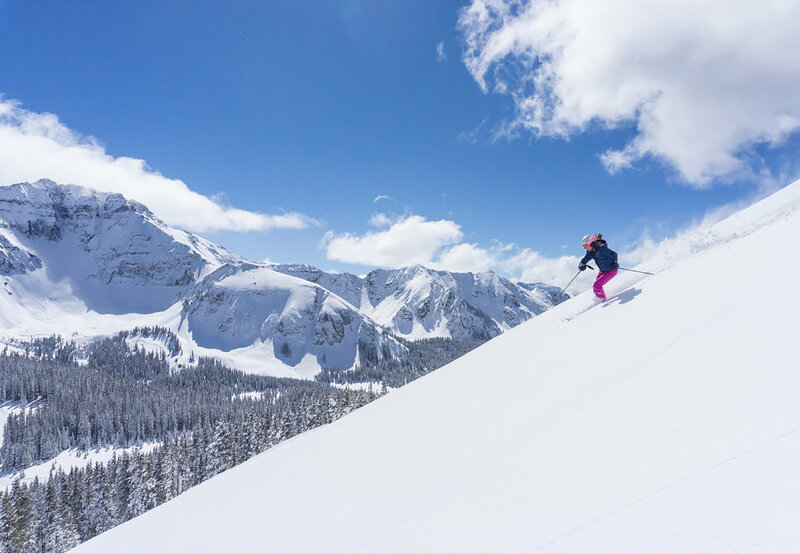 At the age of three, freeskiing phenom Gus Kenworthy began exploring Telluride, Colorado’s legendary slopes with his mom. 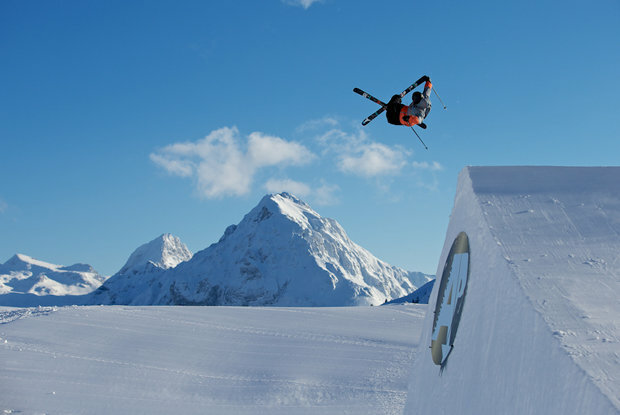 Last year, Gus Kenworthy was crowned the AFP/WSI world champion. 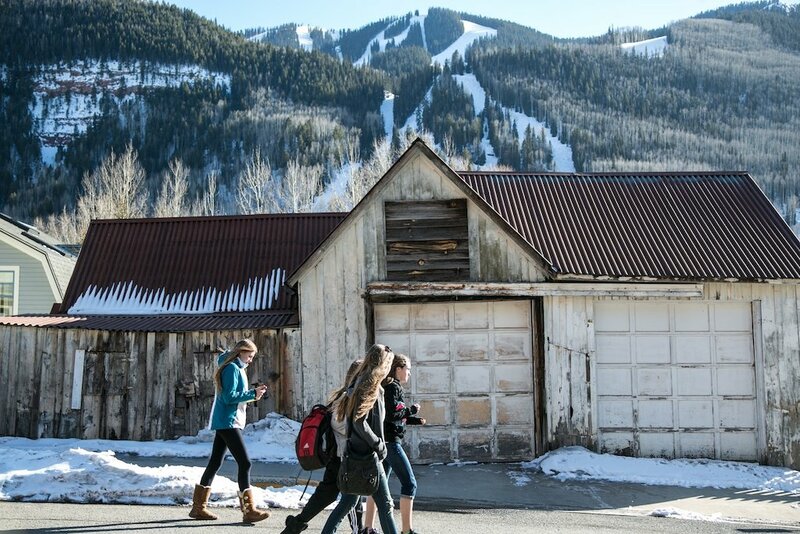 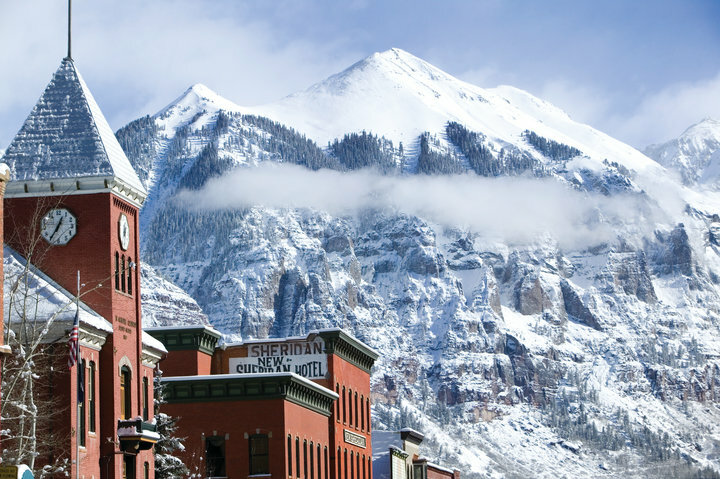 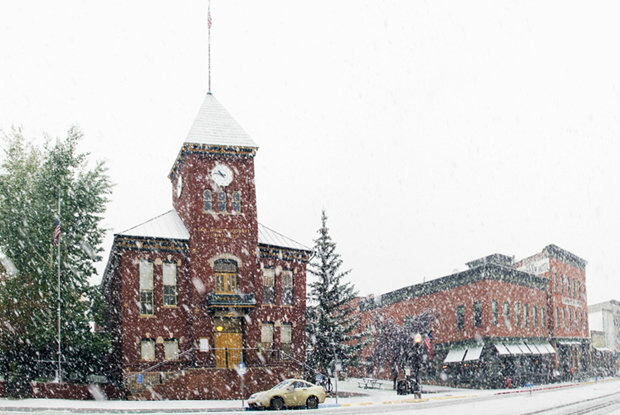 The town of Telluride is a mix of old and new. 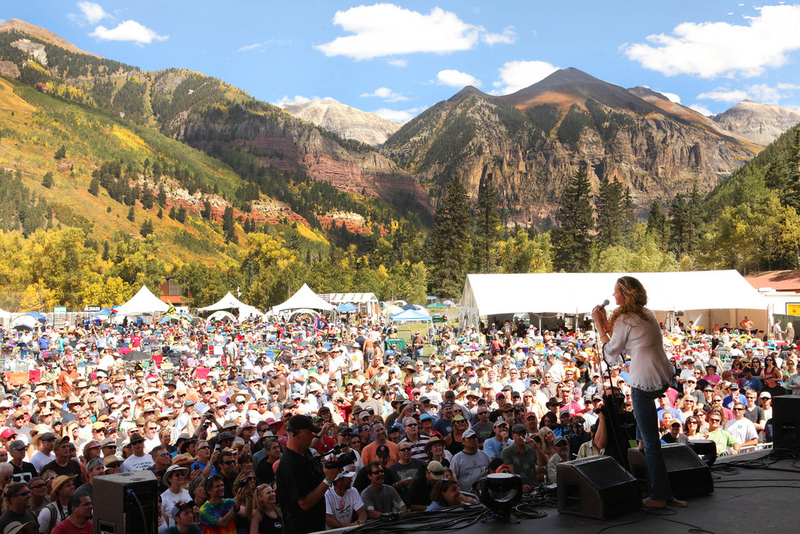 Powder skier in Telluride, CO.
Of all of the festival settings in the world, Telluride Town Park boasts one of the most beautiful backdrops for the Telluride Blues & Brews Festival. 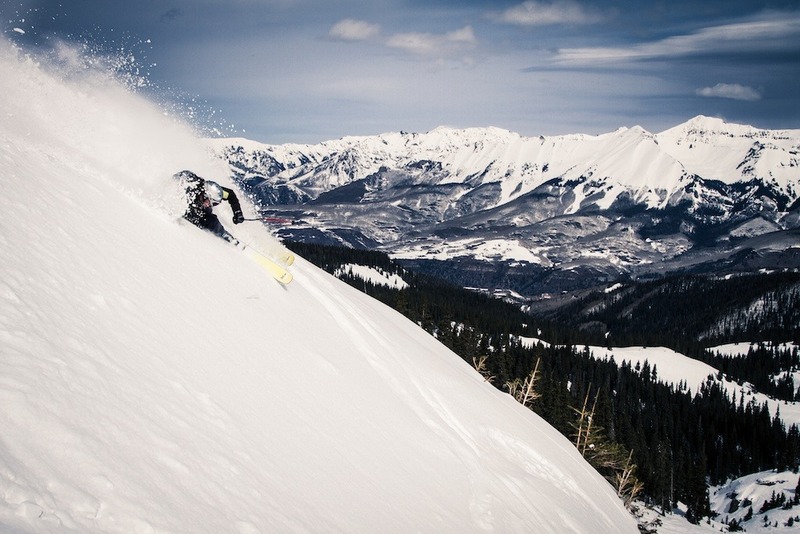 Telluride has ample terrain to keep 19 year old local Greg Hope occupied when he's not attending college. 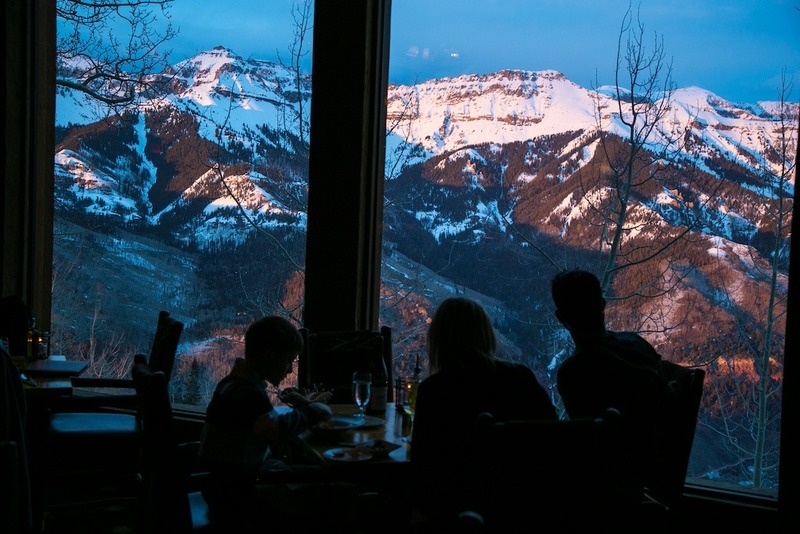 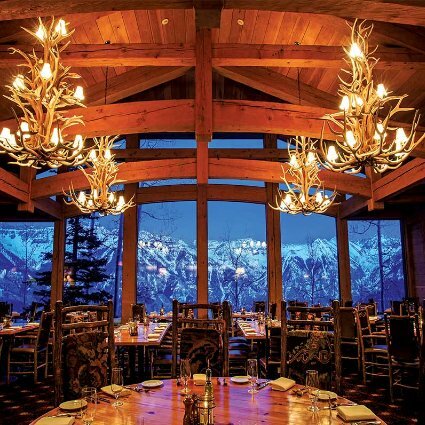 On mountain dining at Allred's provides views that can't be beat. 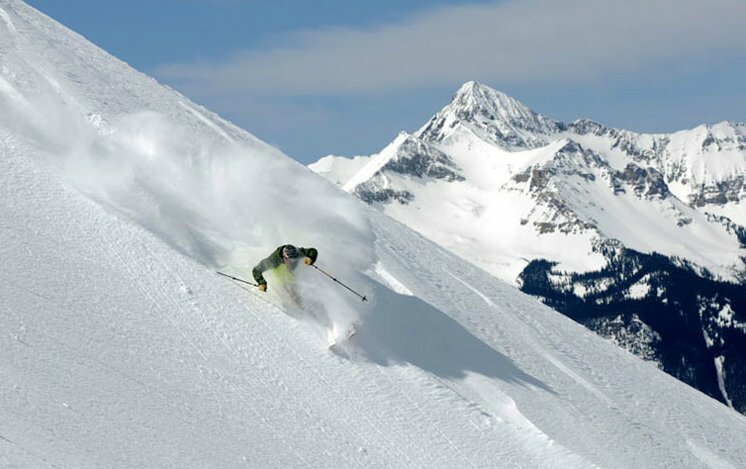 Palmyra Peak and some of the Gold Hill Chutes loom behing skier Herb Manning. 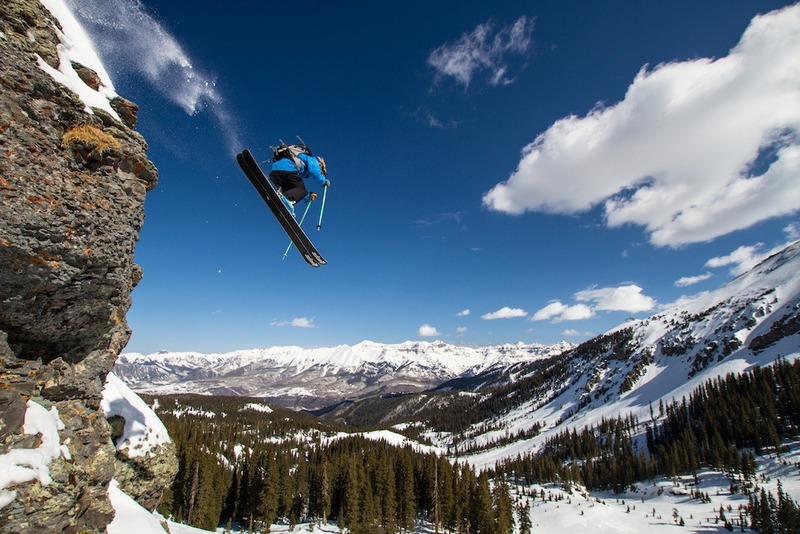 Greg Hope airs it out over Telluride. 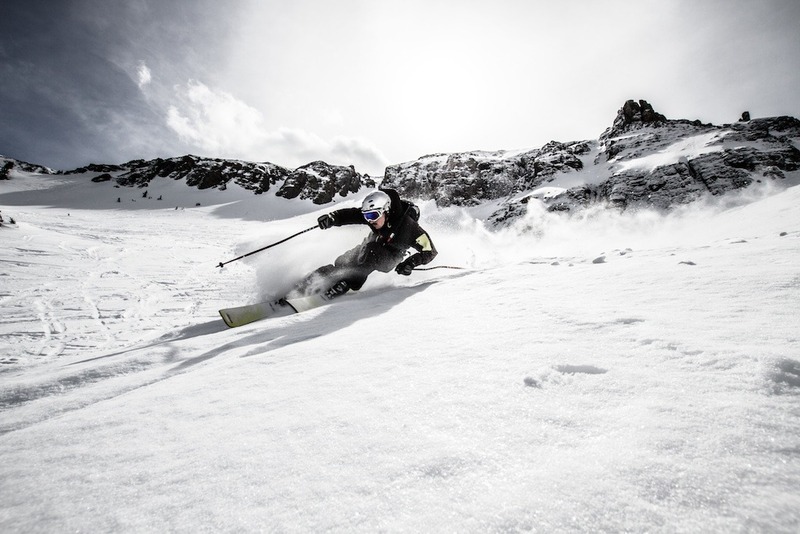 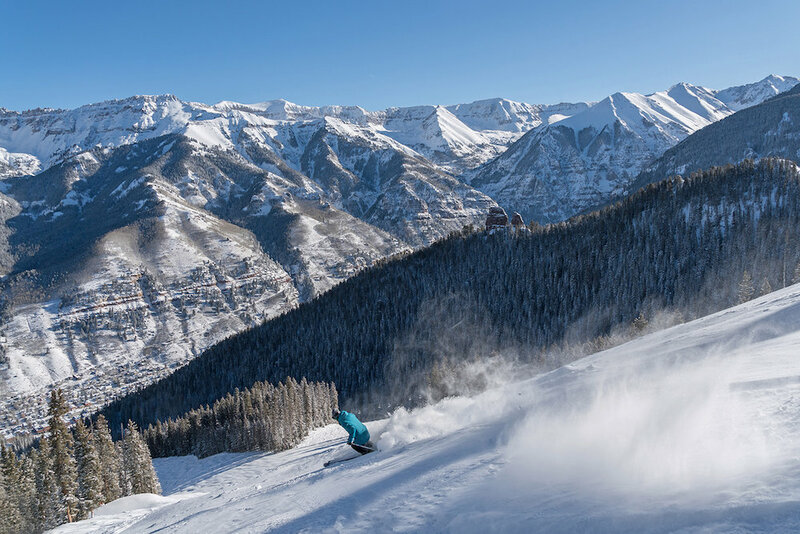 The majestic San Juan Range serves as the backdrop for skiing in Telluride. 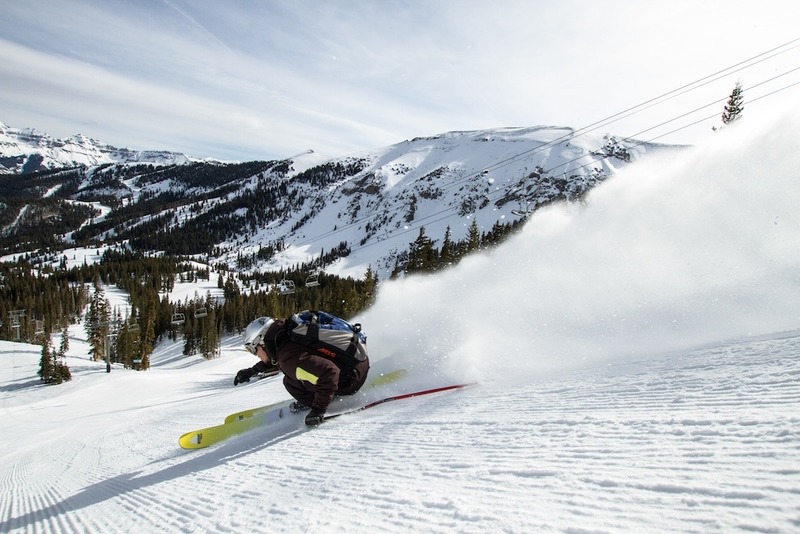 Herb Manning rips a steep line under Palmyra Peak. 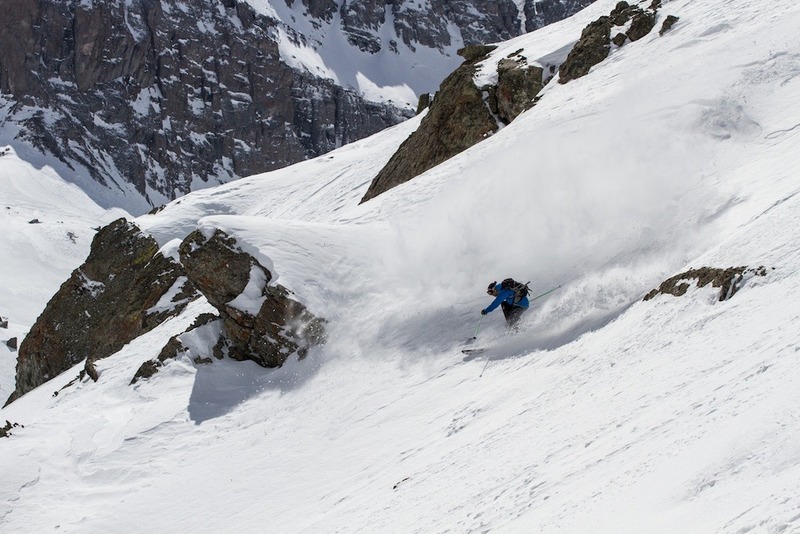 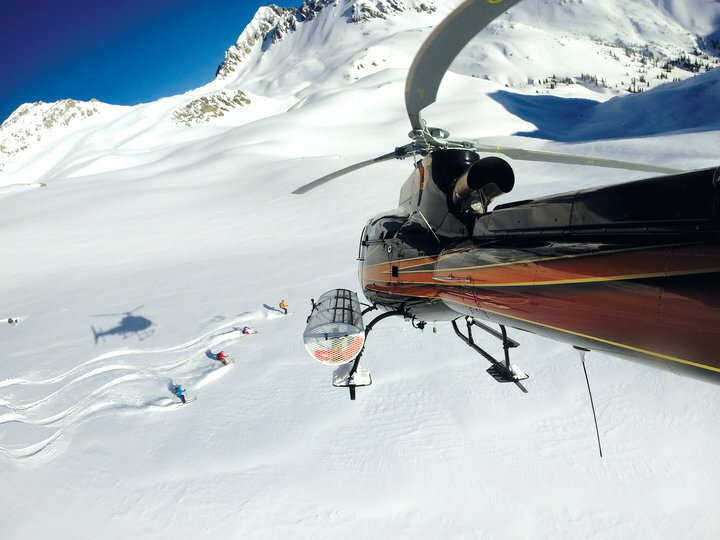 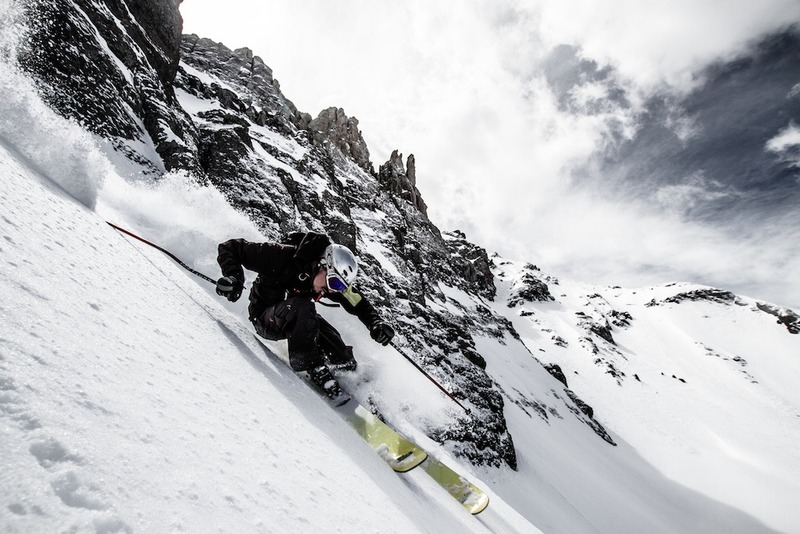 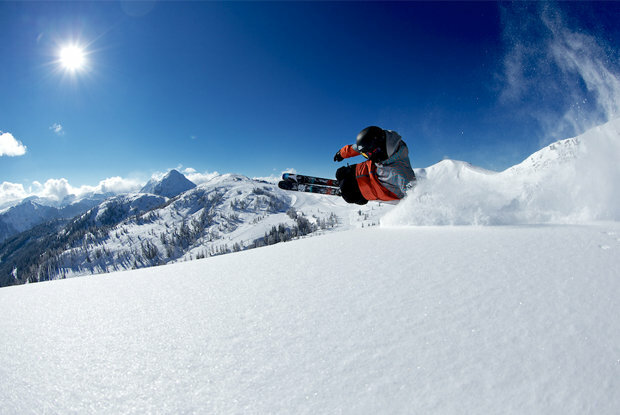 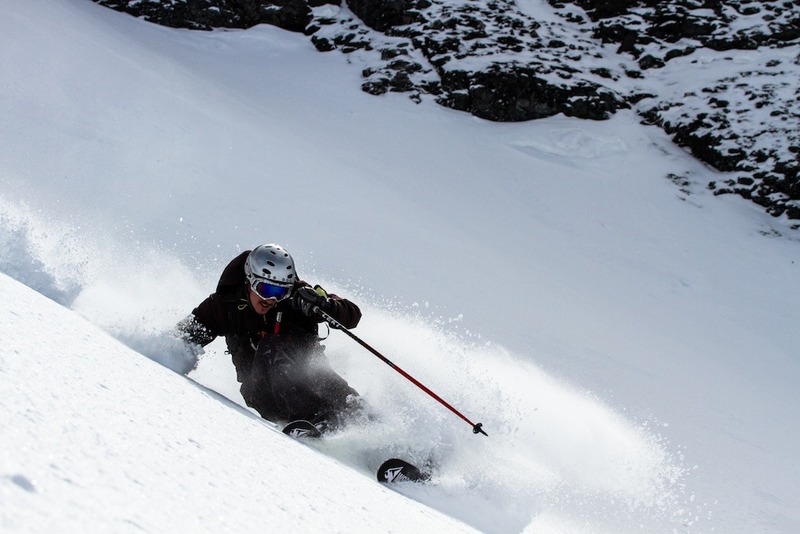 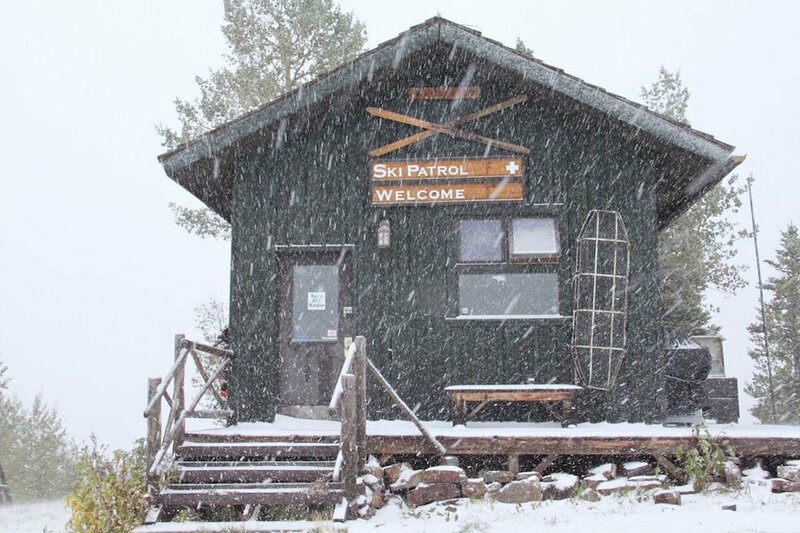 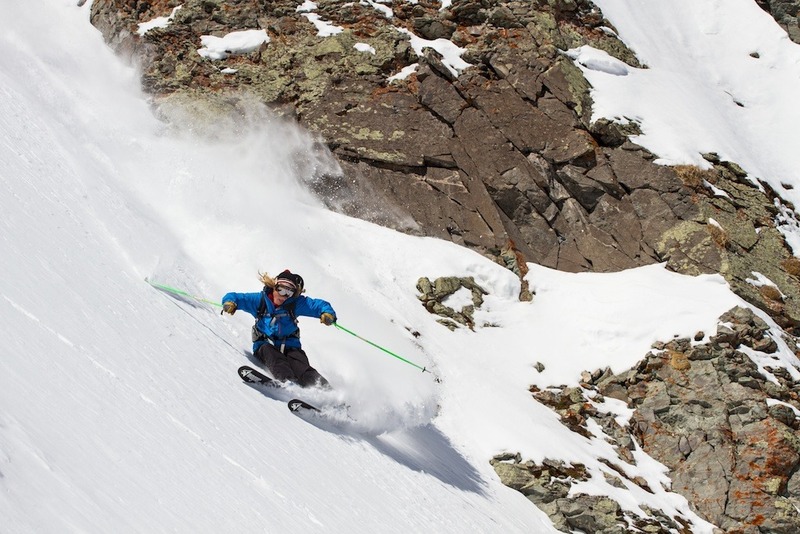 Herb Manning finds some great Colorado spring powder. 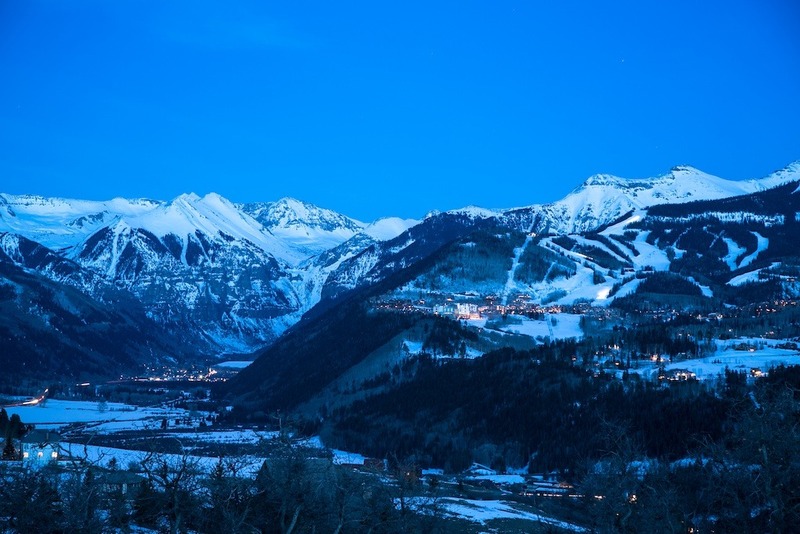 A nearly full moon shines down upon the Mountain Village and Town of Telluride. 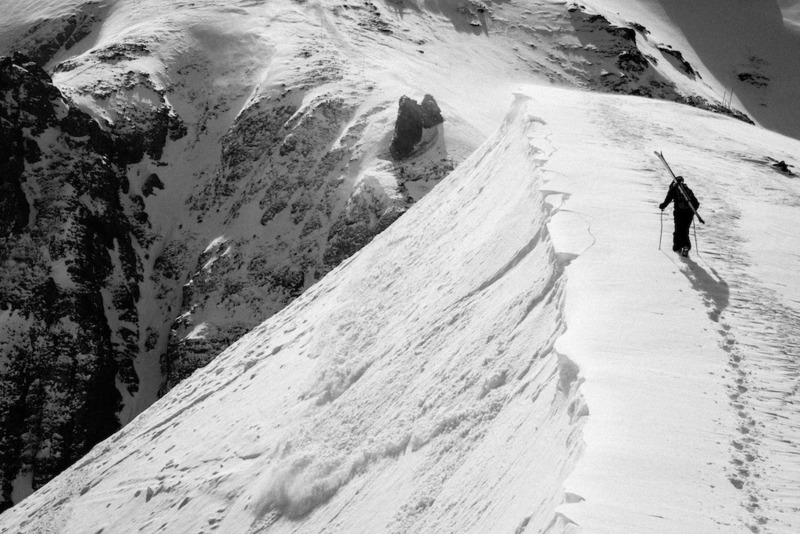 A tender wind slab breaks away as Herb Manning hikes for some turns at Telluride. 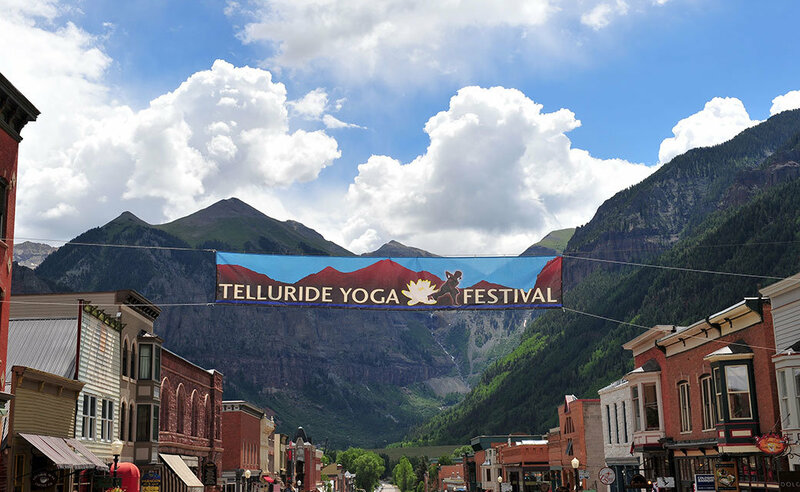 Prayer flags, barbed wire, and an old barn...welcome to Telluride. 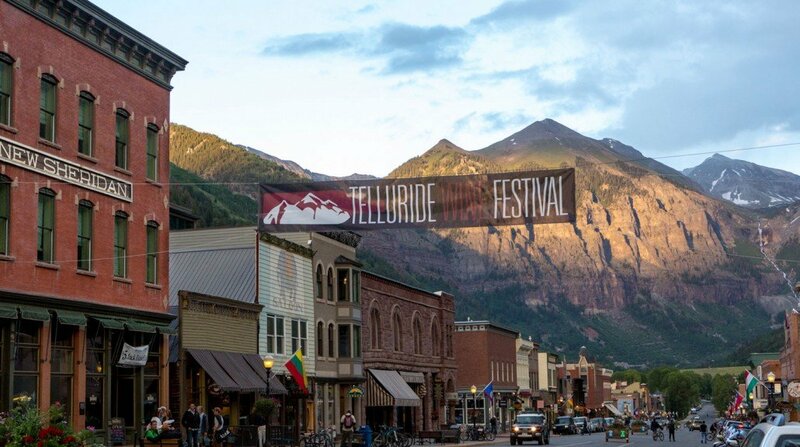 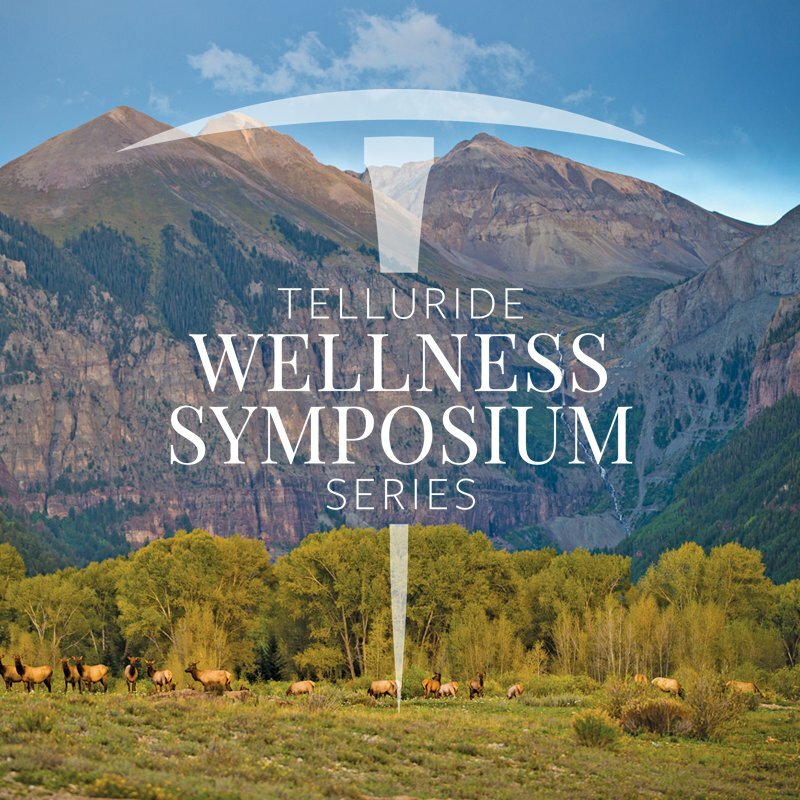 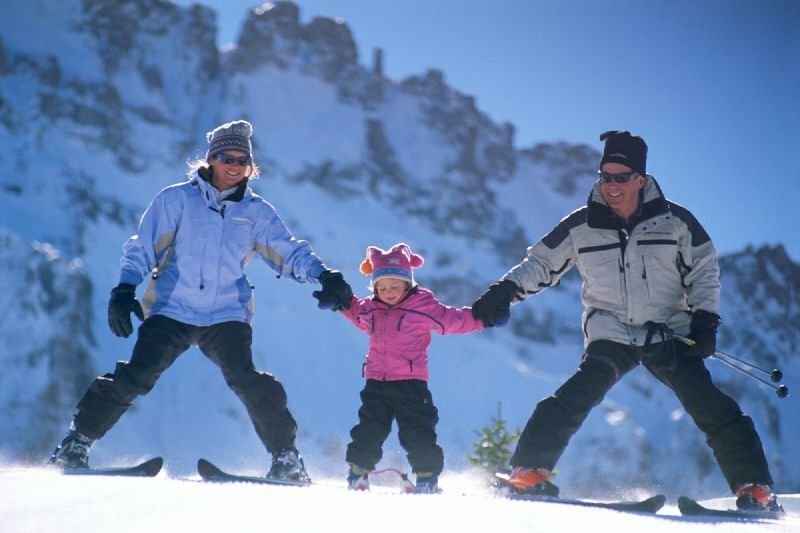 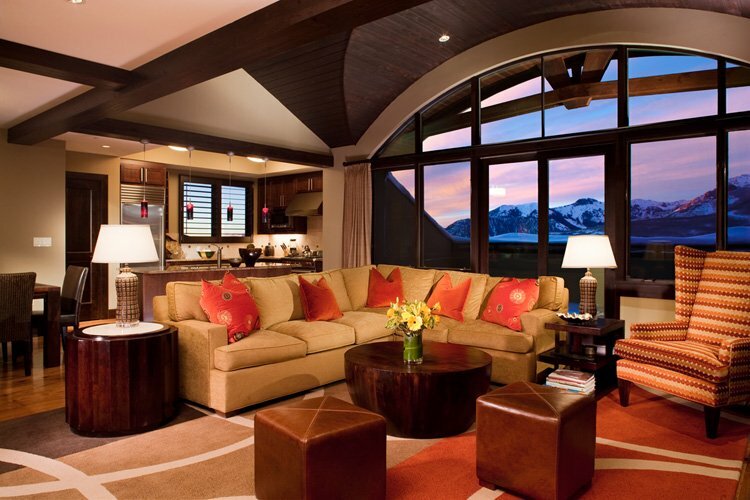 Telluride is located in the San Juan Mountains of southwestern Colorado.